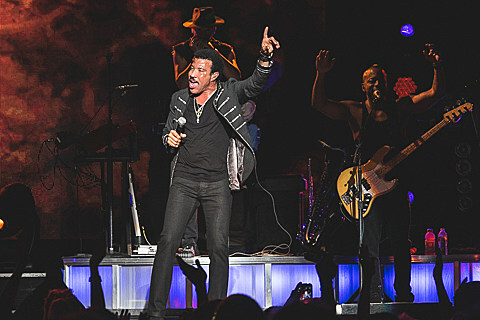 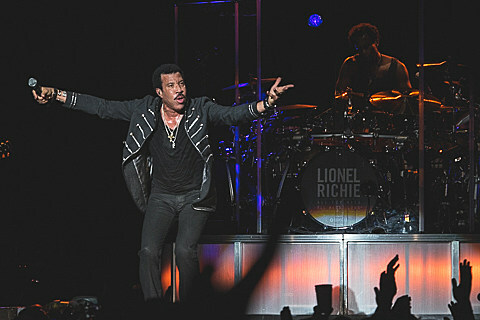 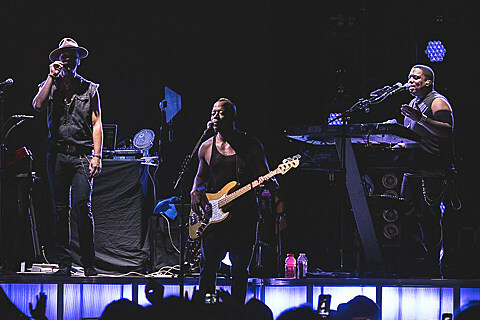 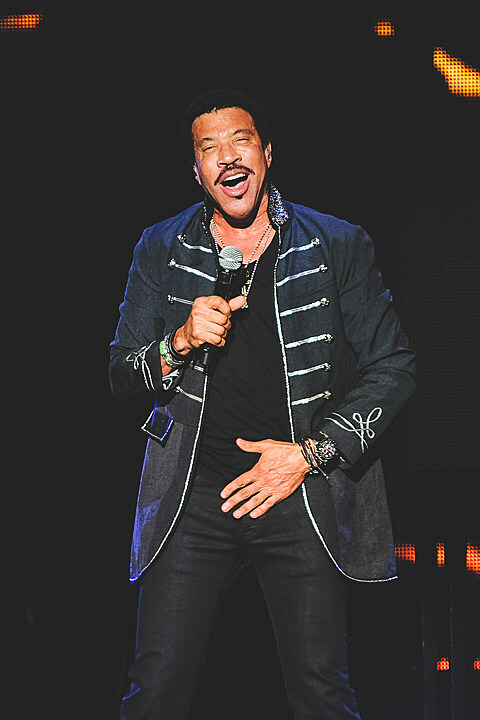 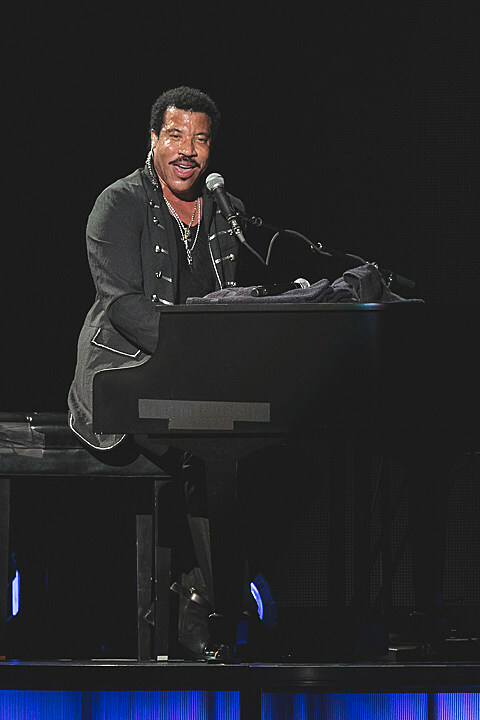 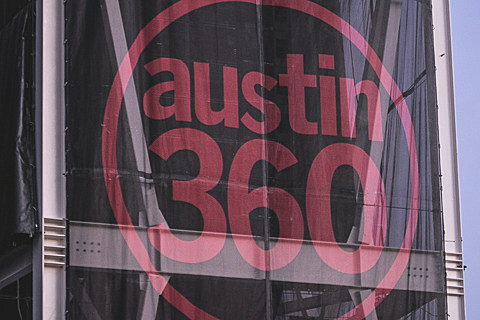 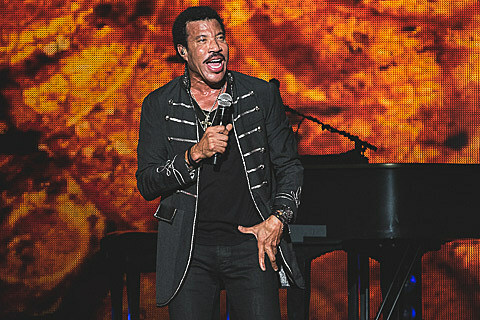 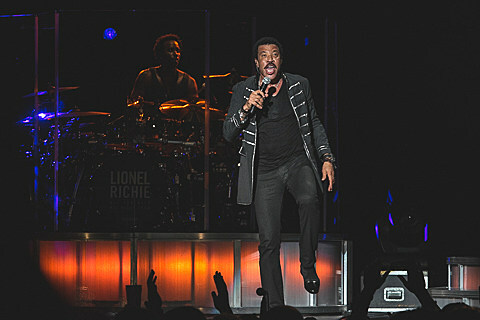 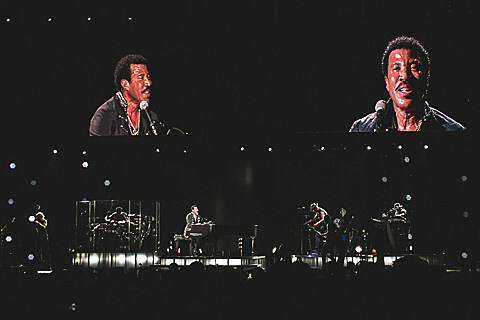 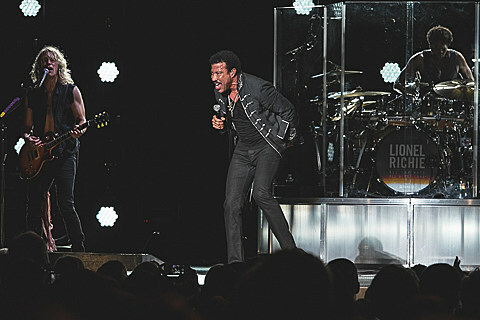 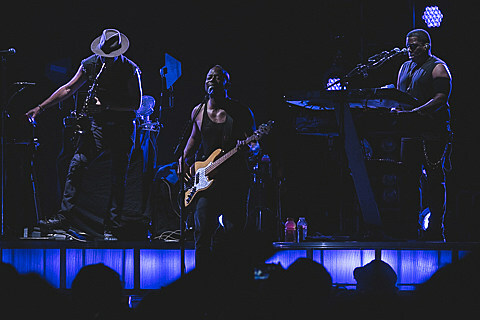 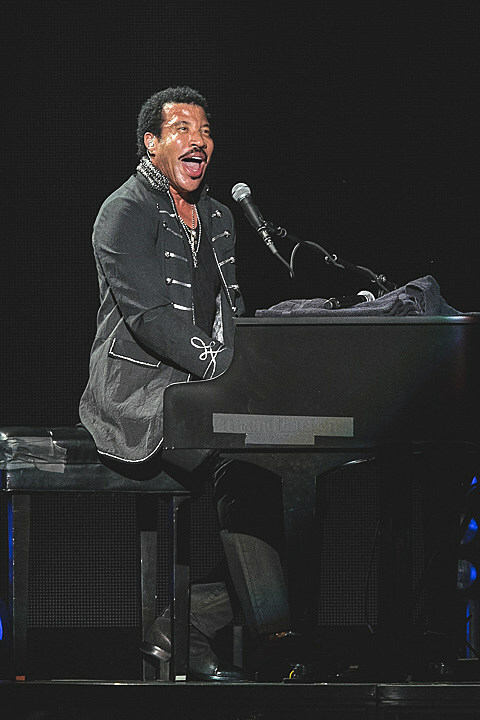 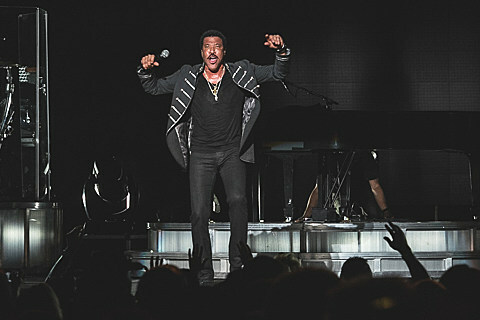 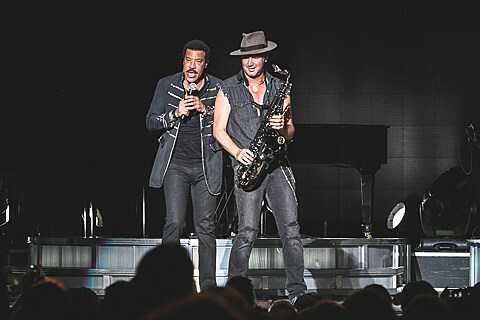 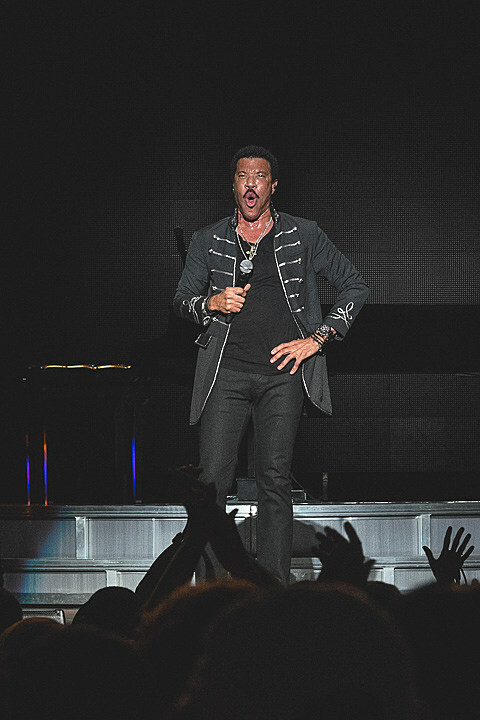 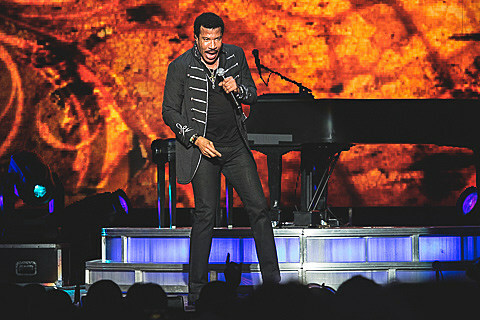 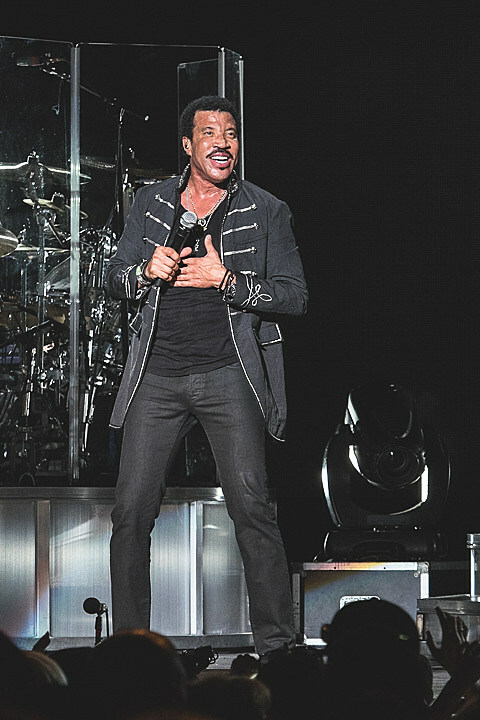 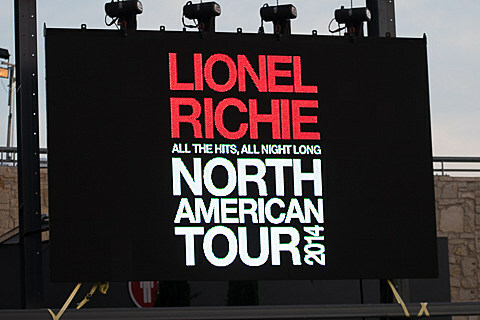 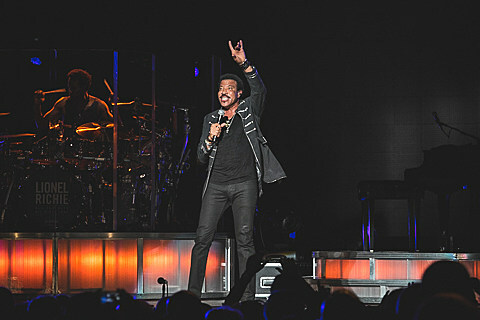 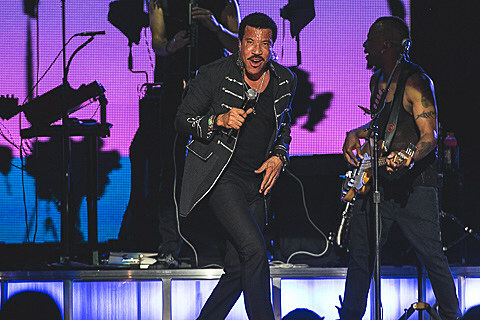 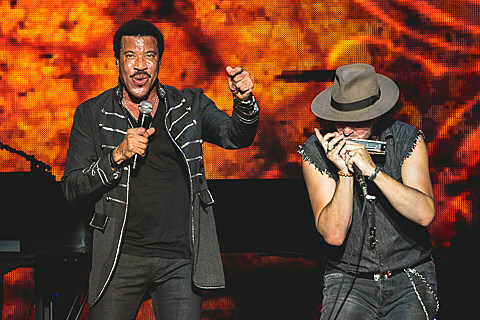 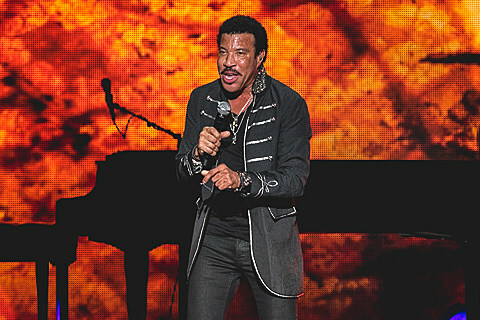 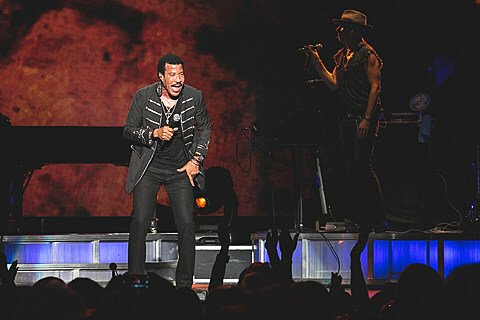 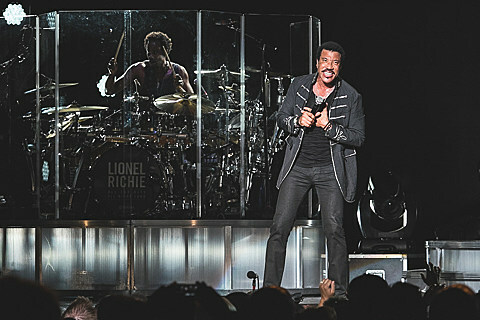 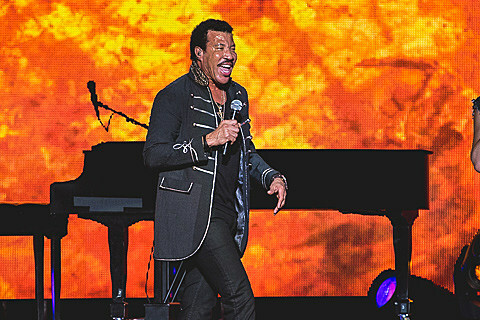 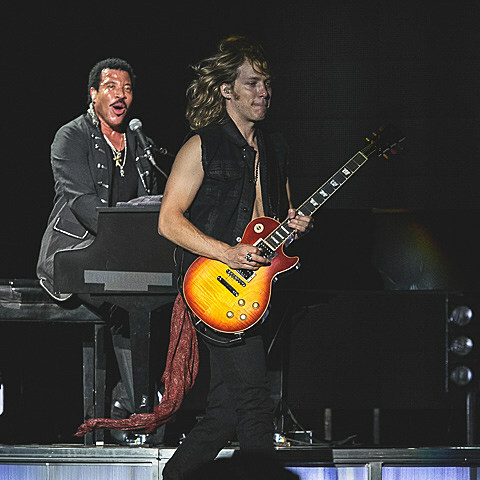 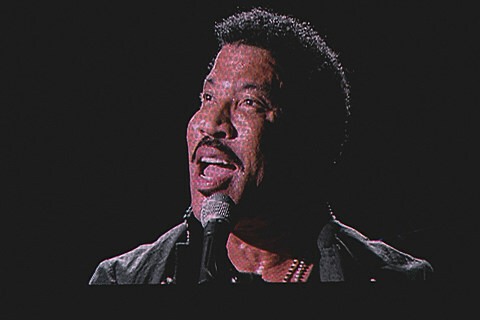 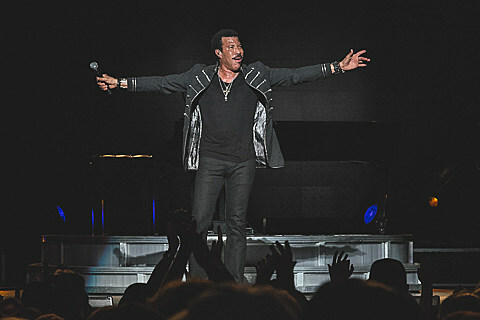 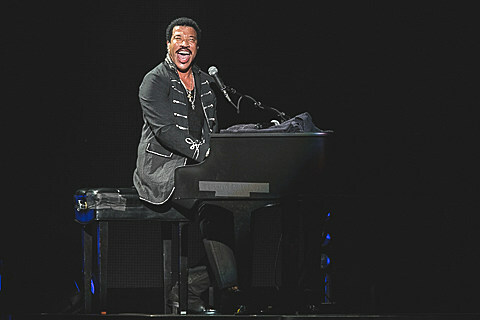 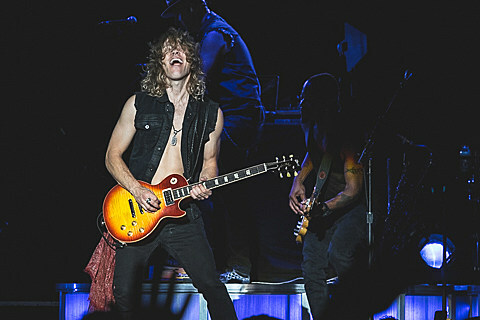 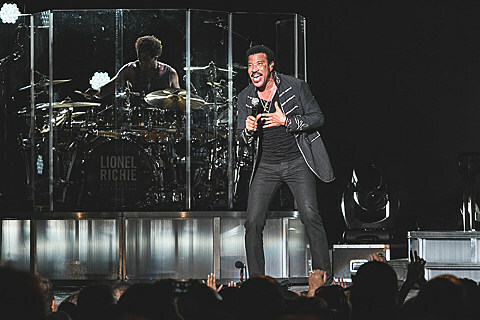 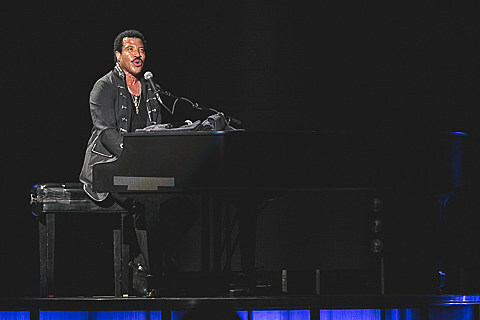 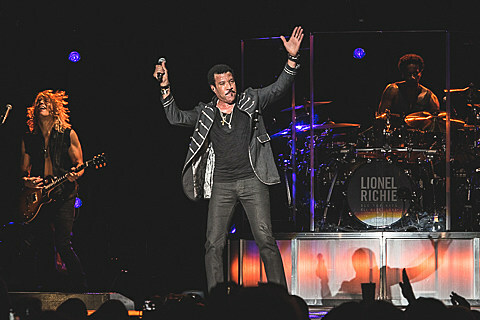 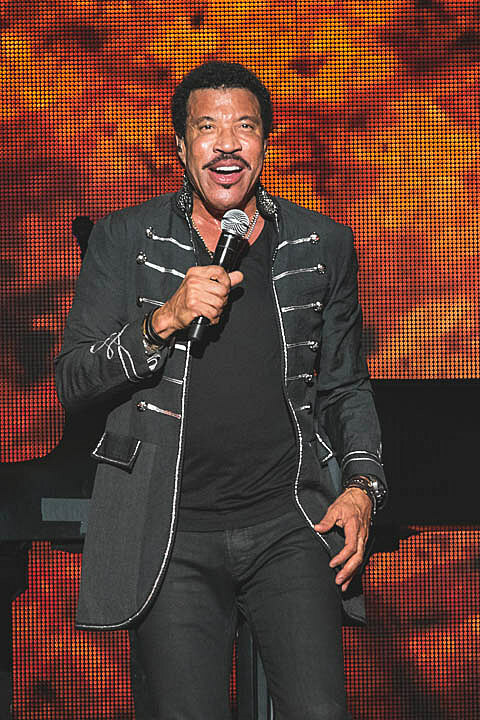 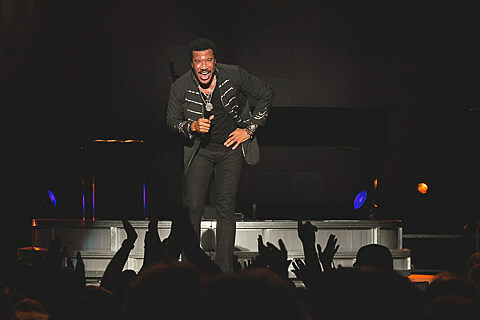 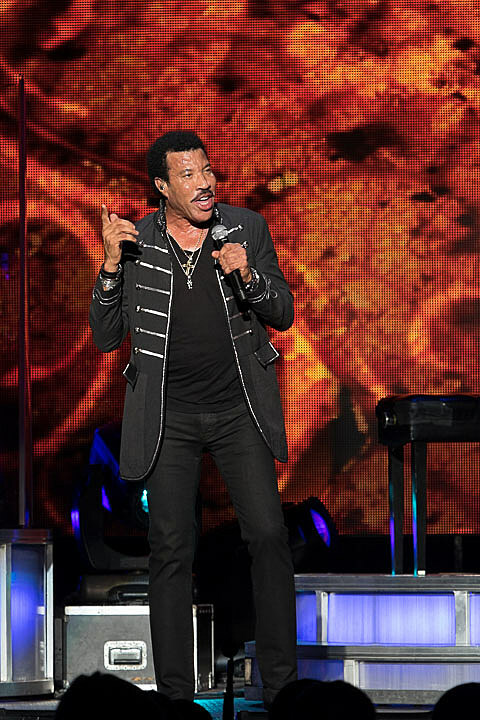 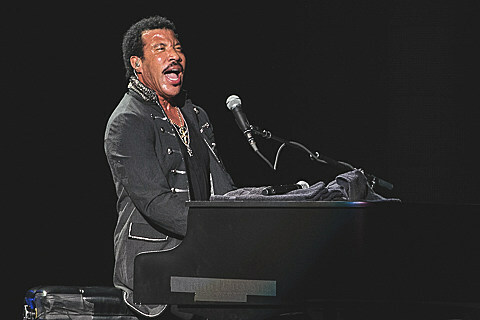 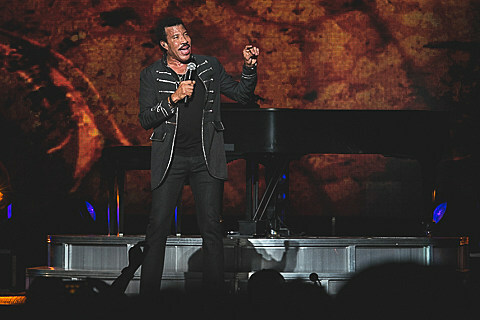 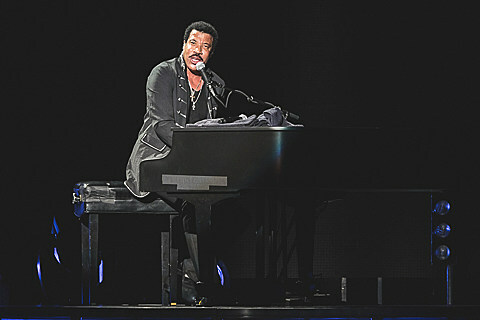 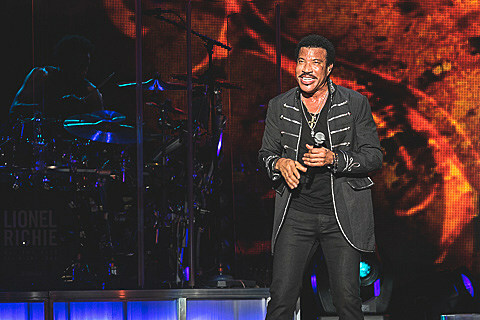 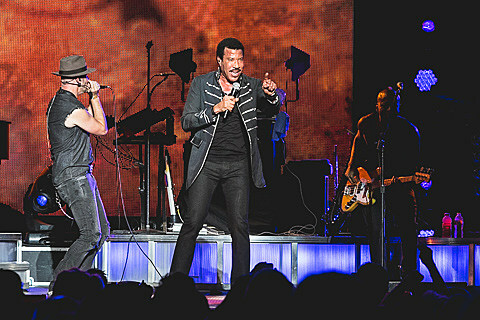 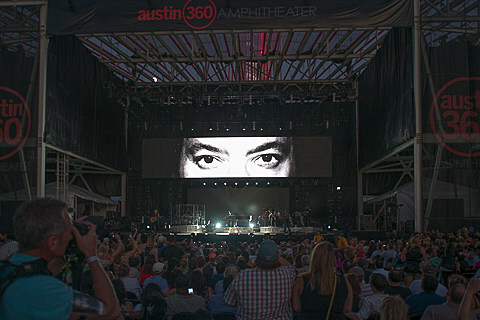 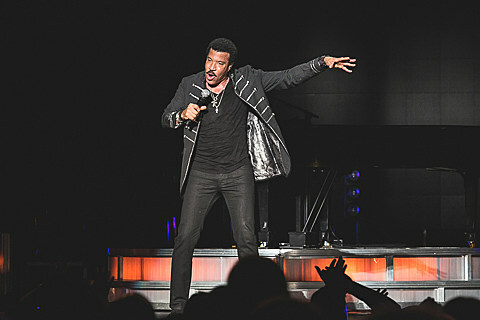 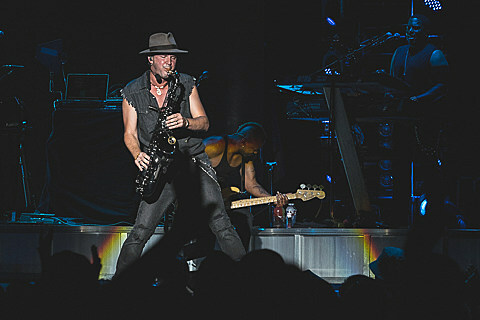 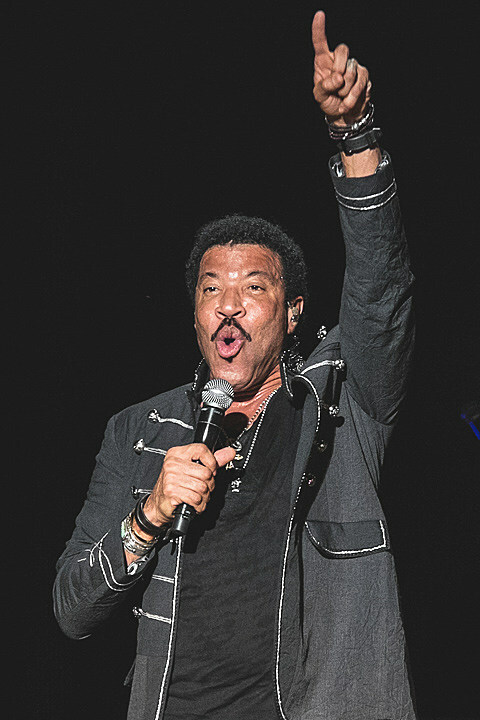 Lionel Richie brought his ongoing tour to Austin for a show at 360 Amphitheater last week (7/10). 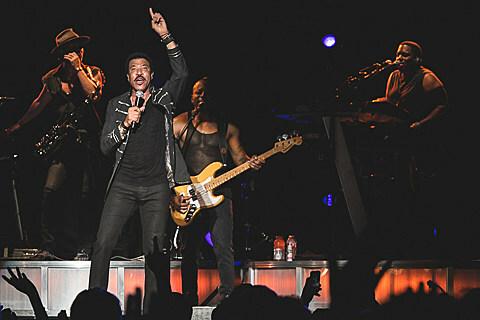 It was a hits-filled set with material dating back to his Commodores days, as well as plenty of solo stuff too. 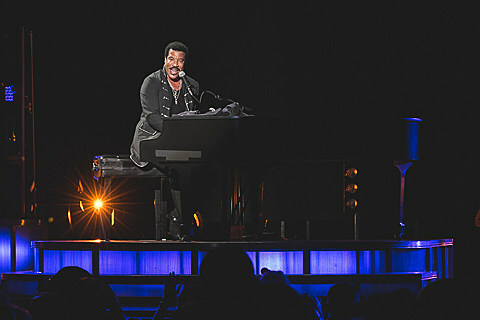 “Dancing on the Ceiling,” “Brick House,” “All Night Long” and many more favorites were played. 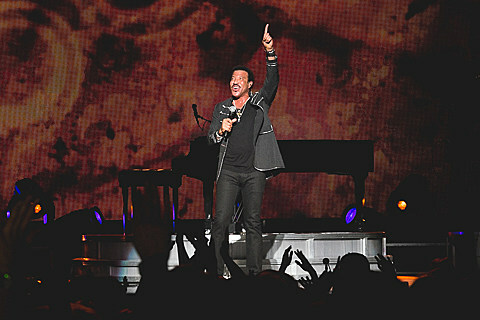 Pictures of the night (though unfortunately none of opener Cee Lo Green) are in this post.